The plaintiffs claim the city illegally took their car, kept it for months or years, and then made millions by selling the vehicles. The lawsuit also claims the city continued the practice after it was ruled unconstitutional. 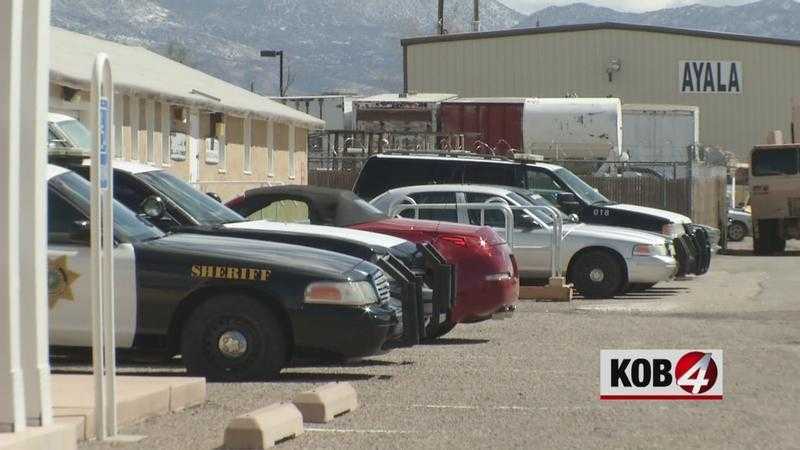 Matthew Kiscaden was stopped by an Albuquerque police officer and arrested him on suspicion of driving with a revoked driver's license in 2017.